Credit card companies are fighting hard for the best customers and now they are competing in a somewhat unusual way: not charging late fees. A handful of cards are differentiating themselves from other issuers by foregoing the collection of a $35 fee if you are late on your monthly payment. Issuers may also help their customers by not reporting this tardiness on their credit reports. 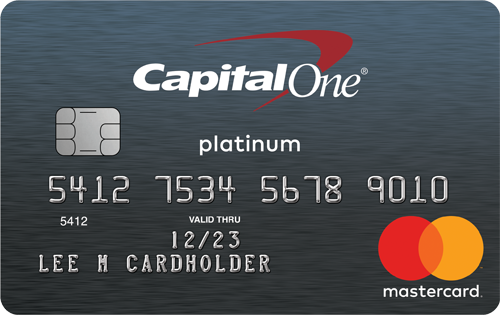 The Citi Simplicity card was the first credit card to be marketed in this way, and is the most lenient. It offers “peace of mind with no late fees and no penalty rate.” Cardholders are not limited to a certain number of late payments. Discover is now trying to compete with the new “It” card which has no late fee, over-the-limit fee, annual fee or penalty rate. 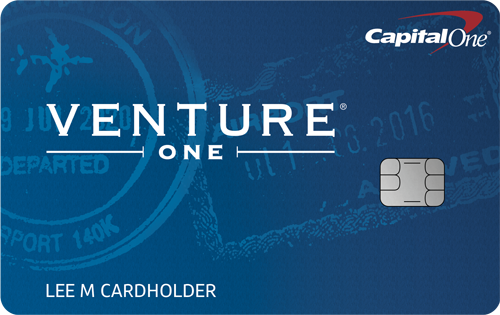 However, Discover only waives the late fee the first time a cardholder is delinquent. Subsequent late payments will result in a $35 fee and show up on your credit report . 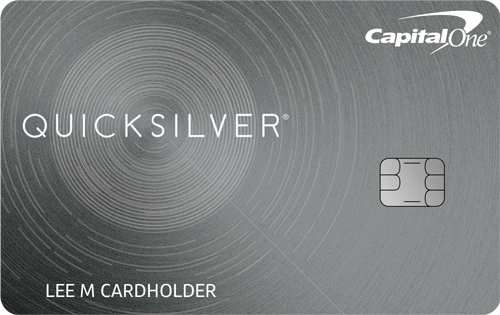 “We believe that consumers want something different from a credit card company–something that addresses their specific needs, treats them fairly and gives them what they deserve,” said Roger Hochschild, president and chief operating officer at Discover, in a statement. The Barclaycard Ring® Mastercard® has no annual fee or penalty rate.